New Horizons Brite Lites visit the happiest place on earth! 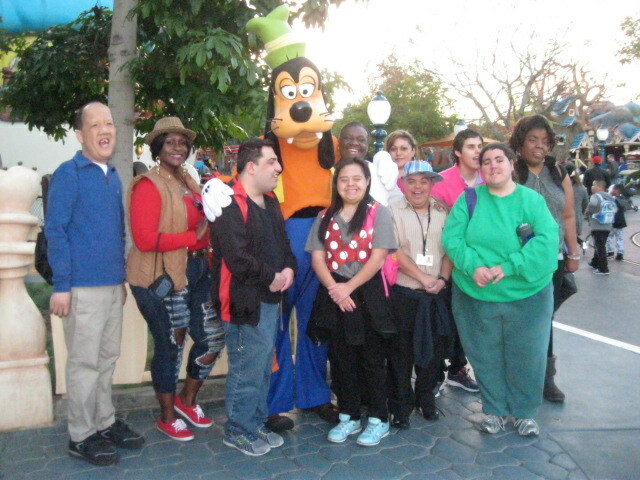 This photo was taken on Friday, January 29, 2016, as New Horizons Brite Lites visited Disneyland! This trip was made possible by Spectrolab employees who presented the tickets to the musical group at their annual holiday event. New Horizons Board member David Lillington, the former CEO of Spectrolab, has had the Brite Lites perform each December for the company for nearly 30 years. Our Brite Lites appreciated the unexpected gift, and by the looks of things, really had a great time! To see more candid shots visit our Facebook page. 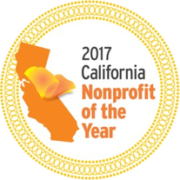 Developmentally disabled can’t wait – by Lena Rivkin Jynny Retzinger 30th Legislative Breakfast to Say “Thanks”!